Happy Friday, everyone! 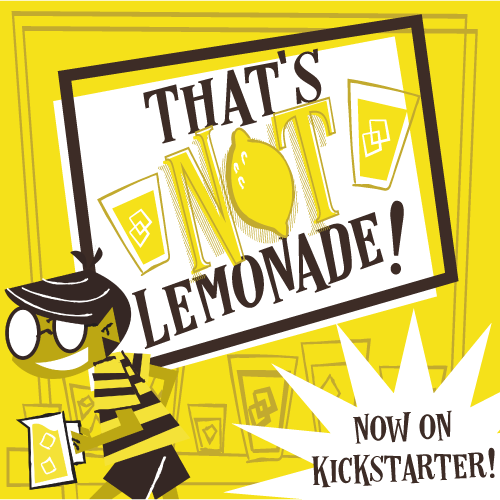 As we head into a (hopefully) relaxing weekend, let’s look at a couple of current Kickstarters—see if we can find a way to spend that hard-earned money. Let’s go! 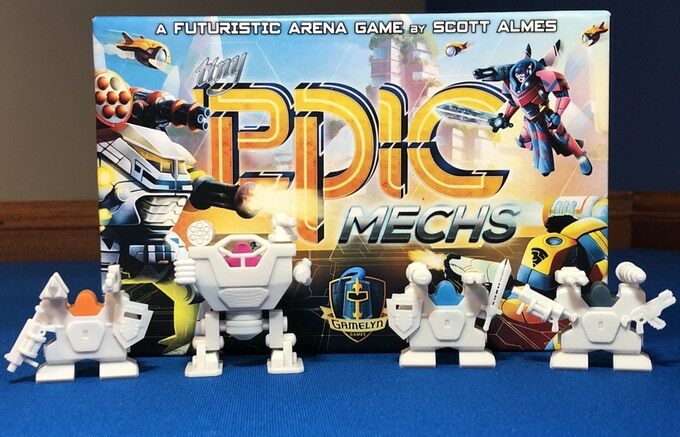 This latest game in the Tiny Epic franchise looks SO COOL. It’s player vs. player in programmed arena combat. But not ordinary combat. It comes with plastic mech suits that your meeples fit into—suits you can add new pieces to. I don’t know how they’re going to fit it all into one small box! Our pal Jason Kotarski over at Green Couch Games is known for finding fun games in small packages. His latest finds 2-4 players managing a hand of cards, and seeking to gain the upper…hand by using creatures to help navigate the black forest. The artwork is gorgeous and evocative. This cooperative game finds 2-4 players using giant mechs to fight kaijus. While the game comes with cardboard standees, there are options to purchase miniatures. This one ends in a just a few days, so if you’re interested, you might want to check it out now!